This series of free daily event, talks and workshops are sponsored by Coworking United, Thailand’s 1st and largest coworking alliance in 5 locations and 4 cities (HUBBA / Punspace / Merge Space / PAH Creative Space / HUBBA Hua Hin). We will feature the best speakers and content within the Coworking United community that will make you fall in love with the best coworking spaces in Thailand and our members, some of the friendliest people in tech, creative and freelance. 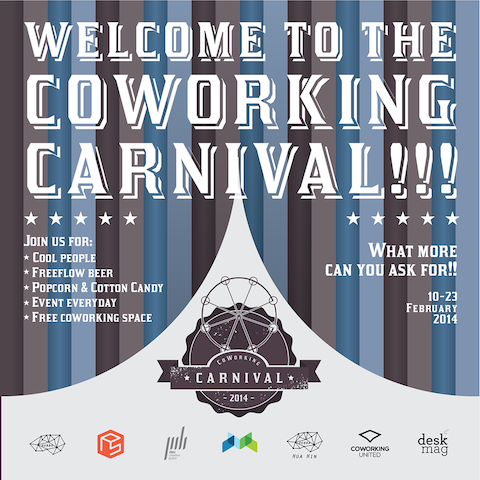 Join us from February 10 – February 28, 2014 and let’s make the world a better place through coworking together! 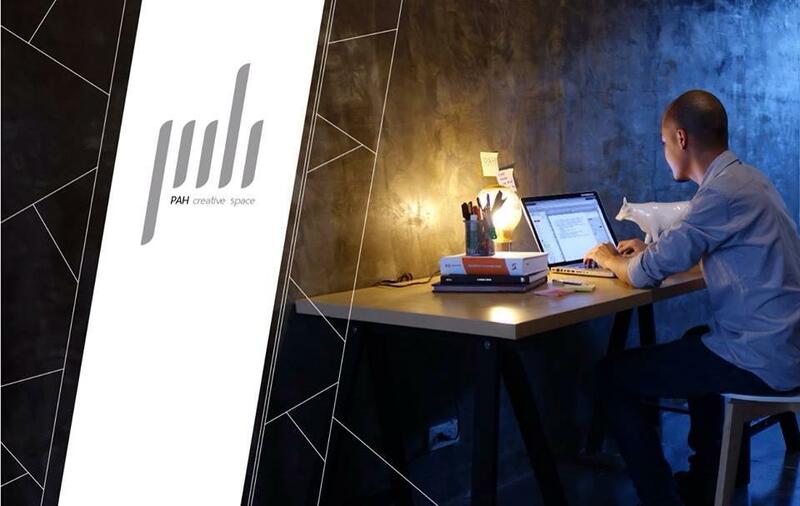 New Coworking Soft Opening Free Workspace Promotion! PAH Creative Space is for creatives, artists and designers who have always craved a place to unleash your creative energies. For visionary, artsy, or cutting edge folks from all walks of life who never stop creating, come and PAH with us by sharing your experience and co-creating our dream “creative community”. Let’s change the status quo and be ready to go international! to come and work, eat sleep at PAH Creative Space! and receive a 1 Week free pass worth 1,295 baht. Apply now!